Transformers Go is the new Japanese cartoon (I believe it’s all new animation) that uses the Transformers Prime Beast Hunters toy designs along with a few new additions (and some new heads for the Predacons). The Swordbot Shinobi Team, Gekisoumaru, Hishoumaru, and Sensuimaru are the second (and hopefully last) of the new combiner teams. Gekisoumaru and Hishoumaru were previously released, so I’m going to start with the third and final team member, Sensuimaru. 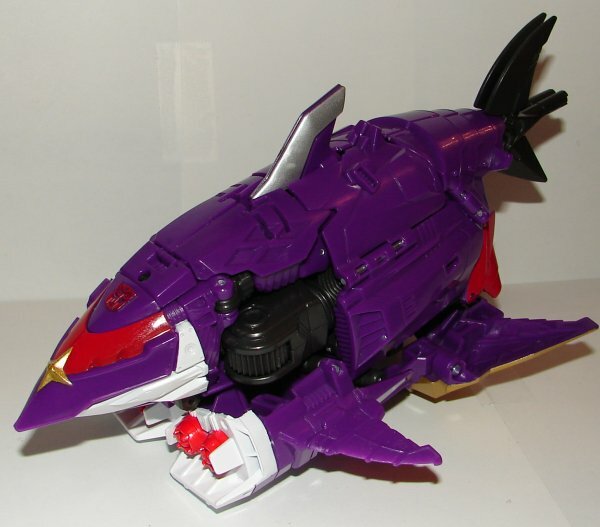 Vehicle Mode: Someone has to say it. TakaraTomy has finally jumped the shark with this one. Truth be told, Sensuimaru is almost certainly the best alt mode of the bunch. 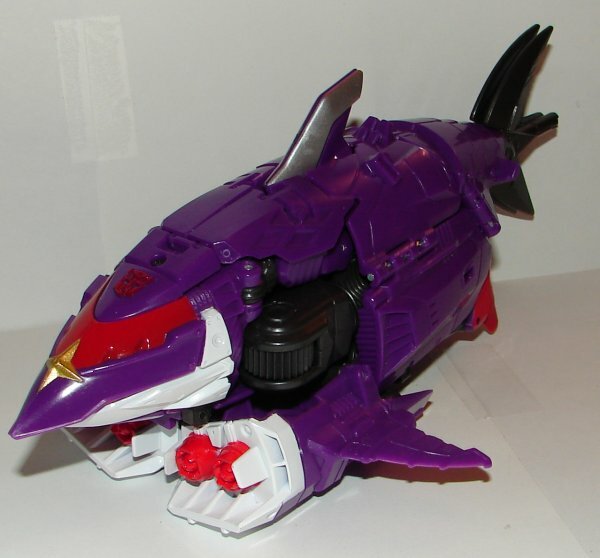 His shark mode is pretty cool. 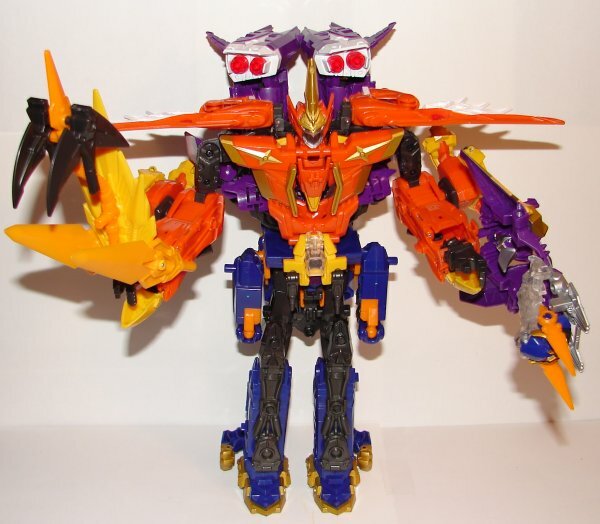 His weapon hooks on underneath giving him and extra set of wings/fins. I would have preferred it connect on top to really look like a weapon. 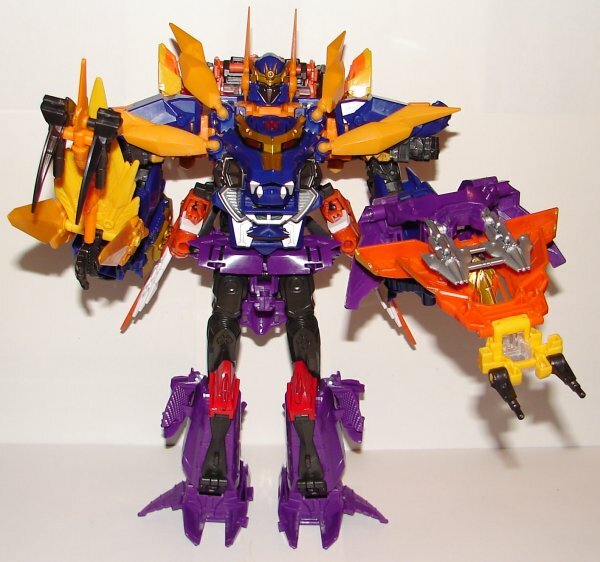 Robot Mode: His robot mode is pretty decent looking, but like the others his legs go all the way up to his chest. He just hides it better. 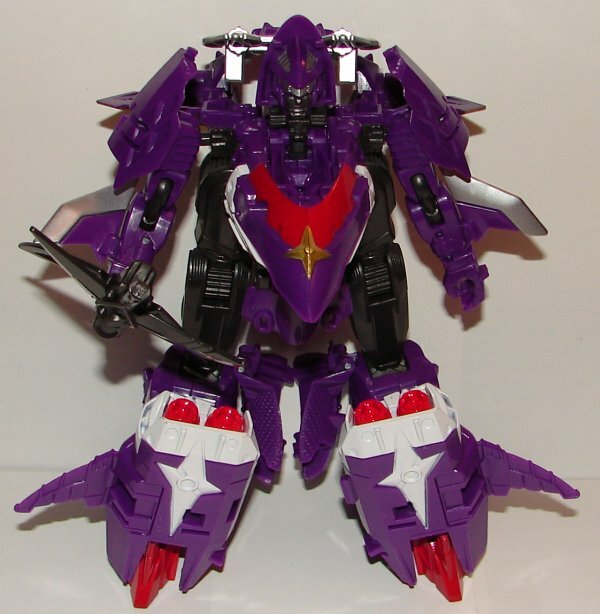 I really like his paint apps, but I would have preferred a little lighter purple plastic. Combined Mode: GoSensui is much better proportioned than the Samurai Team combiners. I love the head sculpt. Unfortunately, he’s very top heavy, and most of the weight is on his back, so it’s hard to get him to stand up. Read my review of Hishoumaru. Combined Mode: GoHishou might be my favorite combiner of the bunch. He connects together in such a way that Sensuimaru is completely on his back making him a little shorter than the others. This does leaven him very top heavy, but the cannons rising up over his head make it work it. 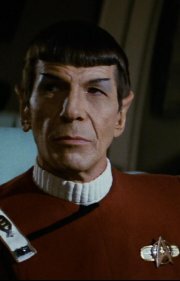 He looks pretty great. Read my review of Gekisoumaru. Combined Mode: GoGekisou is pretty good. 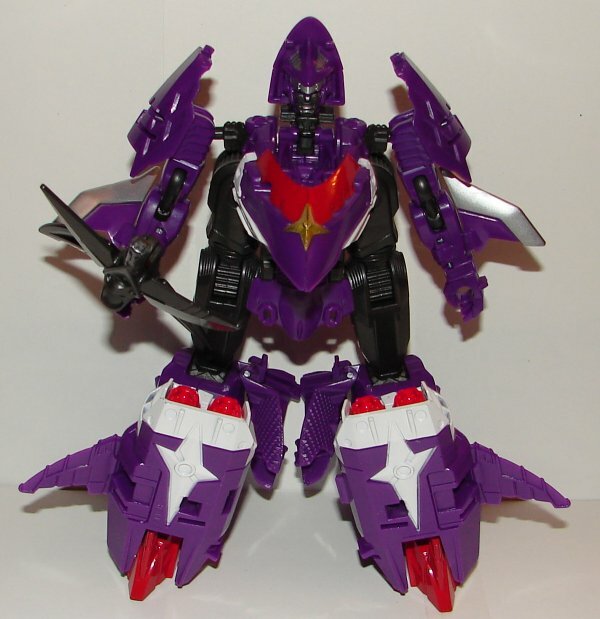 He has larger feet and legs that set farther apart giving him a better base to stand on. I love the lion head chest. 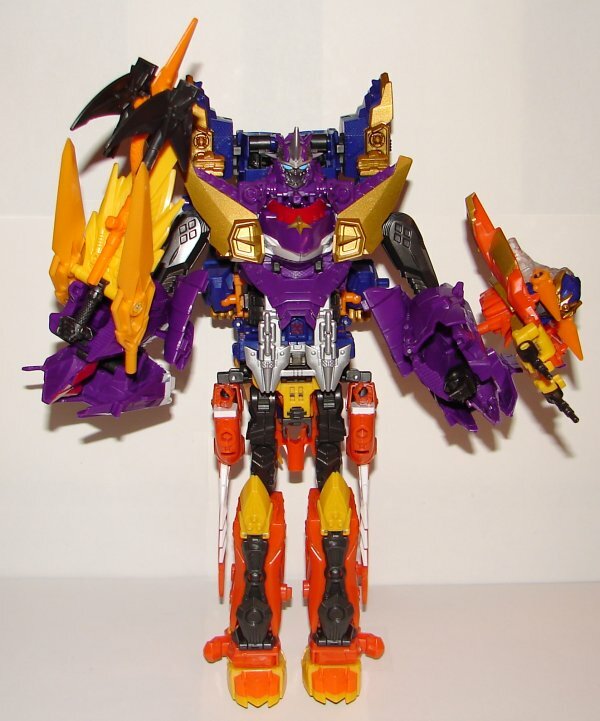 Unfortunately, at his waist is almost a flat purple plate with his upper body connecting in the middle. It’s not bad, but is a noticeable problem. It’s like his hips are way wider than his stomach. Hishoumaru is almost extra. He is literally on his back, but lacks the raised weapons that GoHishou has. He’s almost unnecessary. Overall: I kind of like these combiners better than the Samurai Team, but their animal alt modes aren’t anywhere near as nice as those vehicles. 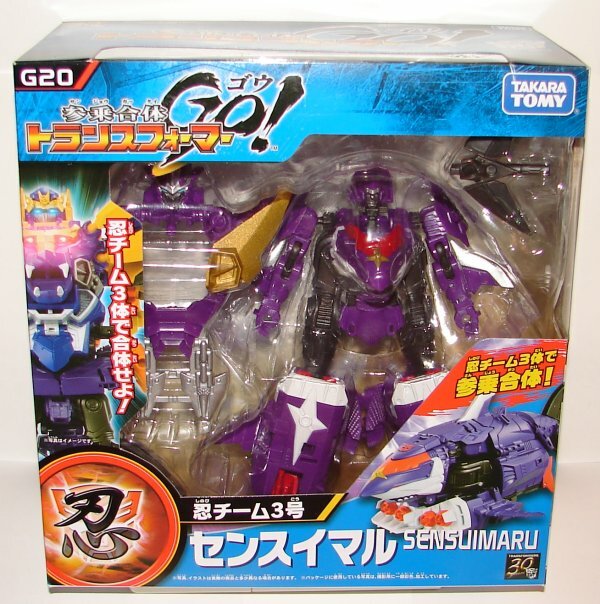 This entry was posted in Toy Reviews, Toys, Transformers and tagged Gekisoumaru, GoGekisou, GoHishou, GoSensui, Hishoumaru, Sensuimaru, Swordbot Shinobi Team, Toys, Transformers, Transformers Go. Bookmark the permalink.